It is with regret I must inform Council that with immediate effect I am resigning the Conservative whip at Wokingham Borough Council after 20 years of loyal service. It is on a matter of conscience as I oppose the Grazeley Expression of interest secretly submitted to Government by this Council for more than 15000 houses submitted to the government without the public or even members of this council being informed and which the leader of the council subsequently got conservative group agreement retrospectively with the exception of two councillors voting against it of which I was one. In addition the councils adoption of the new housing number of 856 per year which was based on as I see it a dubious technical Survey but which is not in use by the Council. 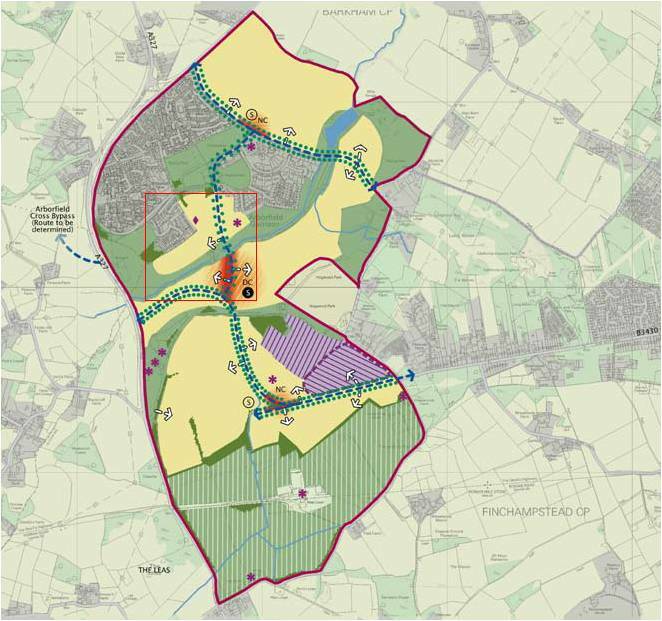 It is extended up to 2036 introduced again by this administration without any public consultation or public inquiry so overruling the formal agreed existing local plan number of 661 agreed by public consultation, debate in this chamber and a formal public Inquiry. 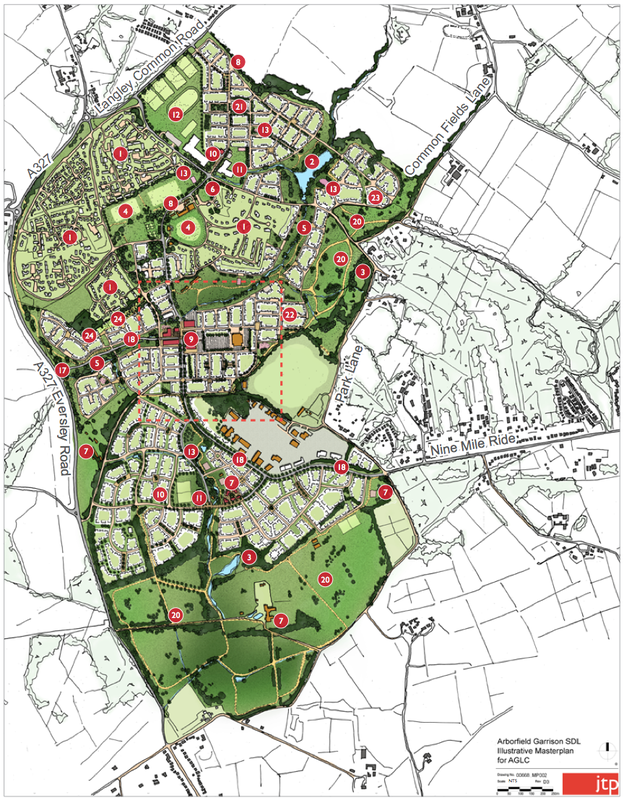 The Council also see the 856 houses a year as the starting figure for the new evolving local plan. 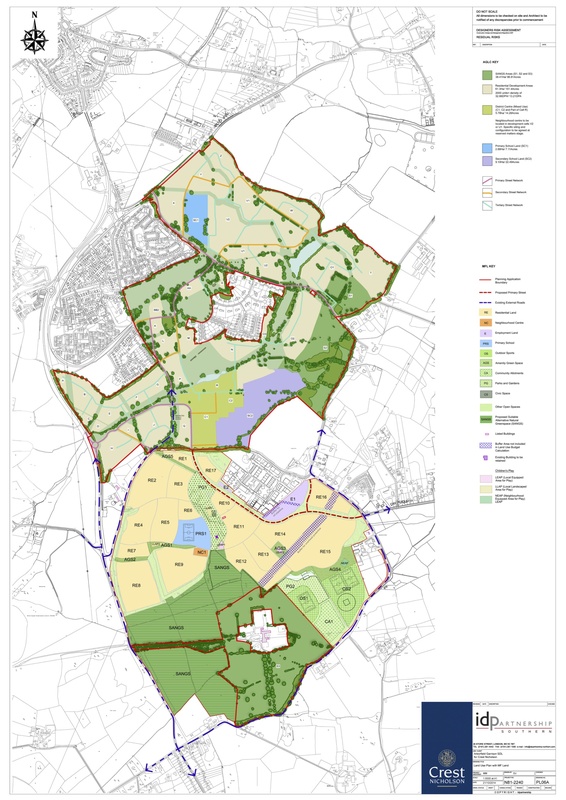 With Arborfield now threatened by 29% of its green space being built on and the whole borough at risk to being concreted over I cannot support a Conservative administration that seems to want to pile such damage to our Borough at large. I am quite happy to continue in my role as Chairman of Lodden Home Limited as it’s an honourable vehicle designed to deliver affordable housing to our residents. As the Homes and Community Agency require registered providers which Lodden Homes are to have boards that function as independent bodies as an independent councillor I am quite capable of continuing to fulfil that role. As with his decision to vote against the adoption of the Arborfield SDL when concerns raised by residents were not properly addressed, despite obvious pressure from other executive members to deliver a unanimous decision, Gary has again put his conscience above following the party line. 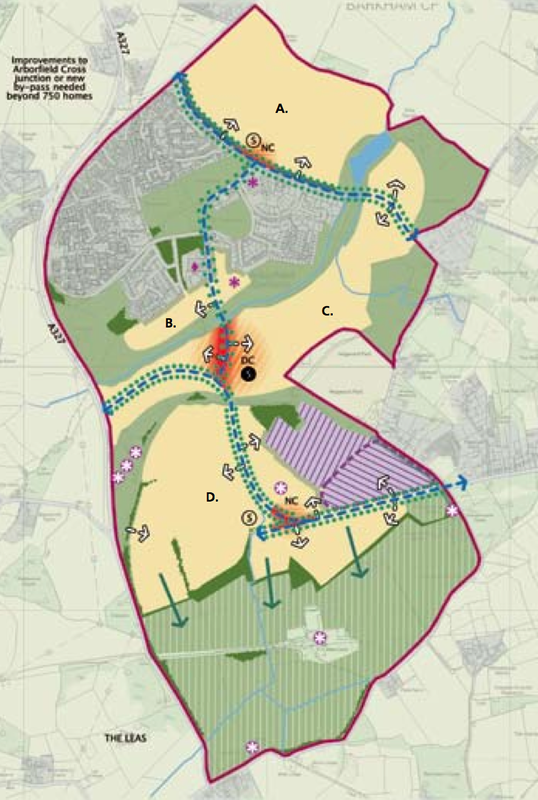 As his statement makes clear the Conservative Group were asked to retrospectively approve the already well advanced plans for Grazeley, and it seems rather a coincidence that the front page of the Wokingham Paper recently included Arborfield, almost a third of which is on the potential site list for new development, was then indicated as a possible location if Grazeley does not go ahead. 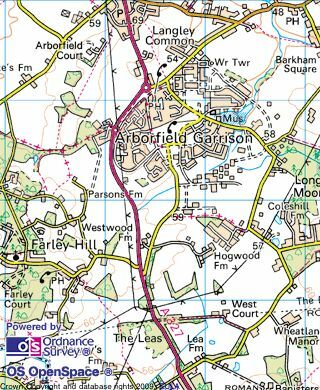 We would like to offer our support to Gary as he becomes an independent councillor, and are sure that this new independence will allow him to better and more publicly support and represent the people of Arborfield without the conflict of having to follow the Conservative party line.